Building products and systems displaying the CodeMark logo have achieved building approval in all states and territories in Australia and New Zealand. In Australia, certification is assessed in accordance with the National Construction Code (NCC); hence CodeMark accreditation assures consumers that certified products will satisfy relevant construction code requirements in all Australian states and territories. 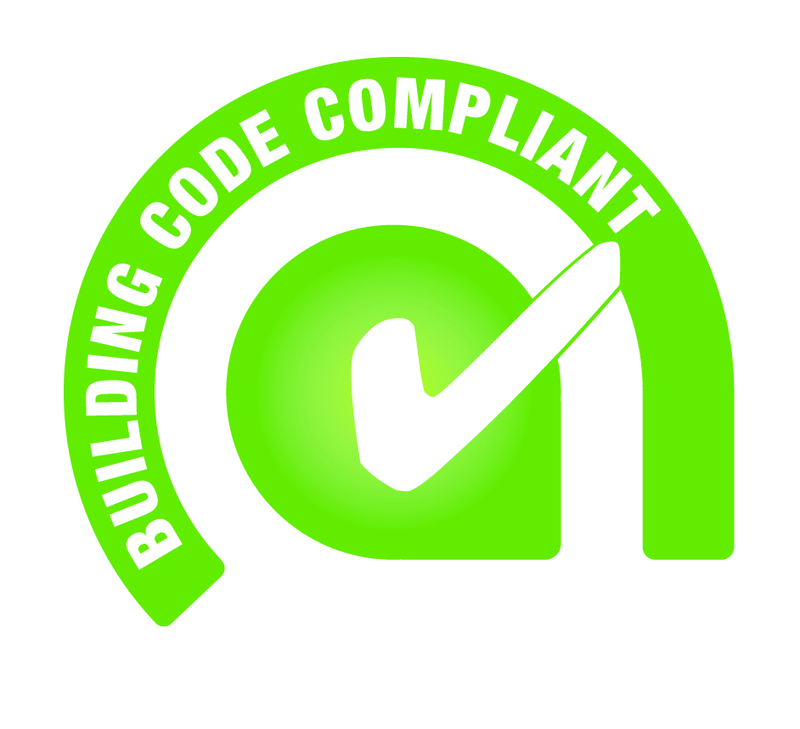 CodeMark reduces time and costs associated with seeking building approvals. Rather than seeking approval in individual states or territories – in Australia this may require up to eight individual applications – with CodeMark you only seek approval once. If approved, the product is accepted in all states and territories in Australia (NCC compliant) and in New Zealand (NZBC compliant). 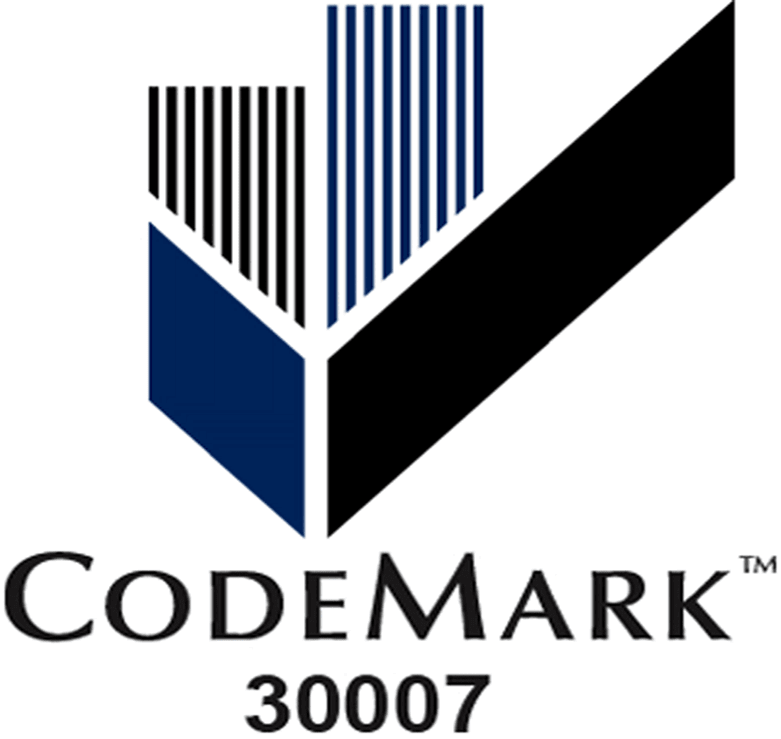 Fletcher Insulation Pink® Batts® insulation products (GM-CM30006 Rev B) and Permastop® Building Blanket with Roof Rack® (GM-CM30007 Rev.B) have been awarded CodeMark certification recently. 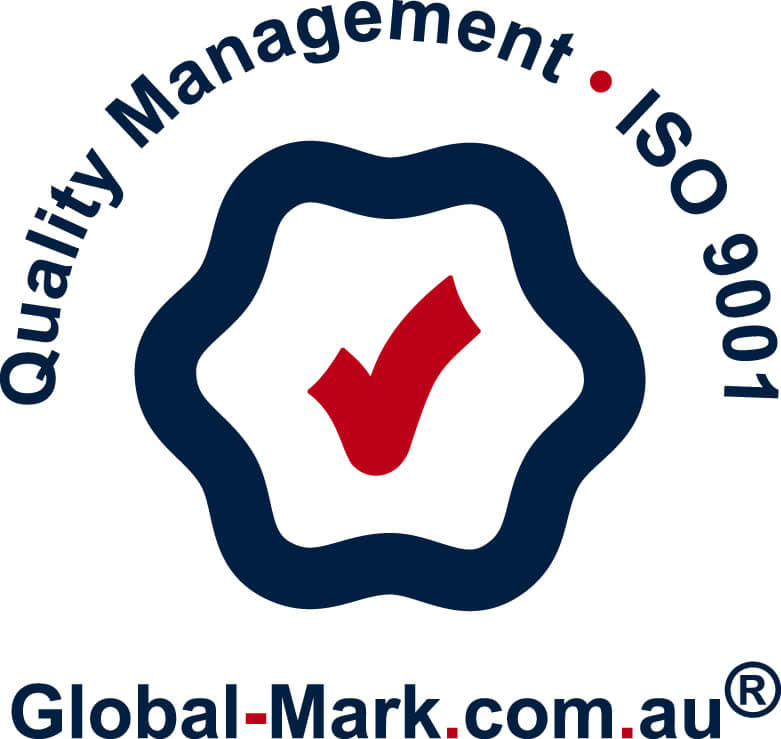 Global-Mark ISO 9001 certification confirms our Quality Management Systems and instils confidence that Fletcher Insulation is a proven, compliant company. These standards are designed to provide a framework that will assist in identifying hazards, issues and process. Any risks identified are quantified. A control method to eliminate, reduce or control such risks is then implemented. Fletcher Insulation has received third party product certification to AS/NZS 4859.1. Materials for the thermal insulation of buildings from Global-Mark for most of the glasswool insulation products used in residential and commercial buildings. 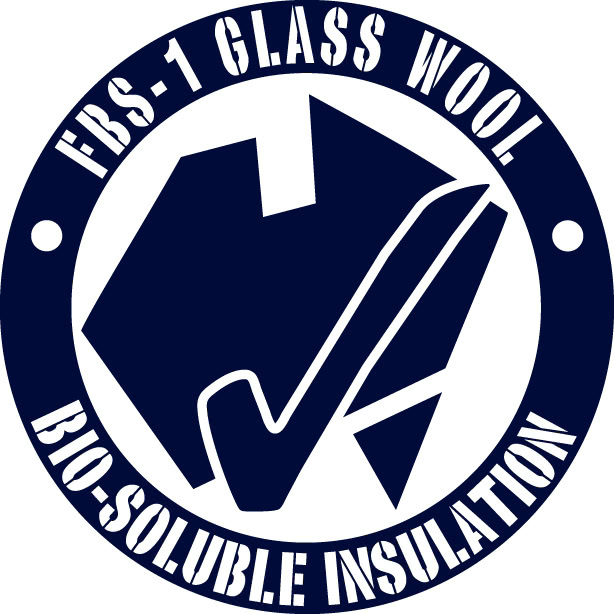 Fletcher Insulation’s glasswool technology is classified as FBS-1 Glasswool Bio-Soluble Insulation®. FBS-1 Glasswool Bio-Soluble Insulation® is safe to use and meets the criteria of Safe Work Australia to be classified as non- hazardous. Fletcher Insulation™ glasswool can be used with confidence in any residential, commercial or industrial application. Sisalation® pliable building membrane products have attained BSI accreditation in accordance with ISO 9001 – Quality Management and AS/NZS 4801 – Occupational Health and Safety Management Systems. This specific accreditation provides assurance that Fletcher Insulation products are manufactured in accordance with international standards in addition to national OH&S regulations.